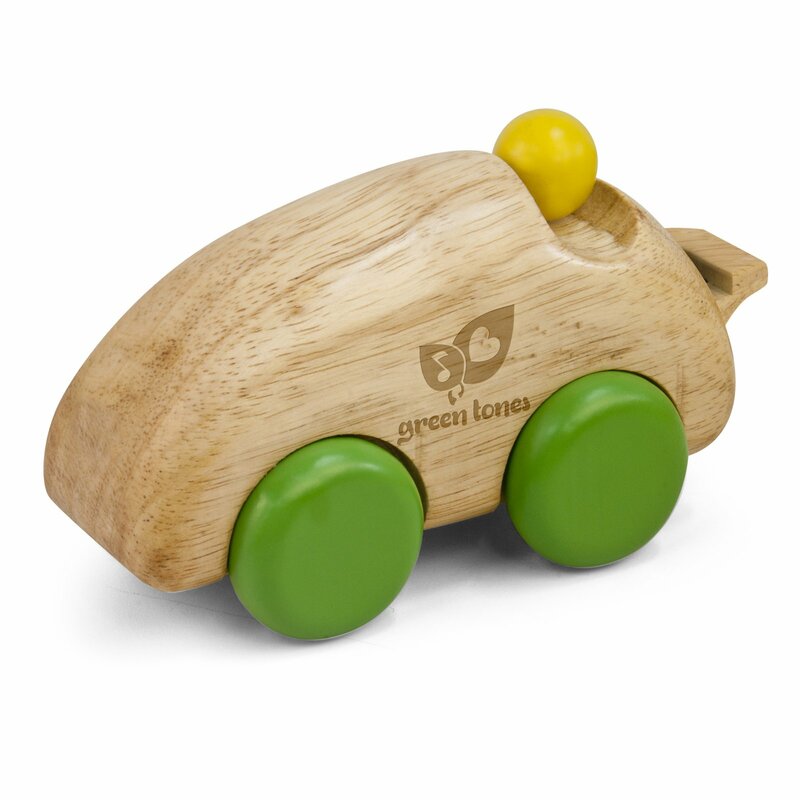 6″ Rubberwood Race Car Whistle has over-sized wheels making it easy to glide across all surfaces. Multi-play product – play as a race car or as a whistle. Easy to play as whistle. All wood construction made from environmentally friendly Rubberwood with a non-toxic clear coat finish and water based VOC free paint.